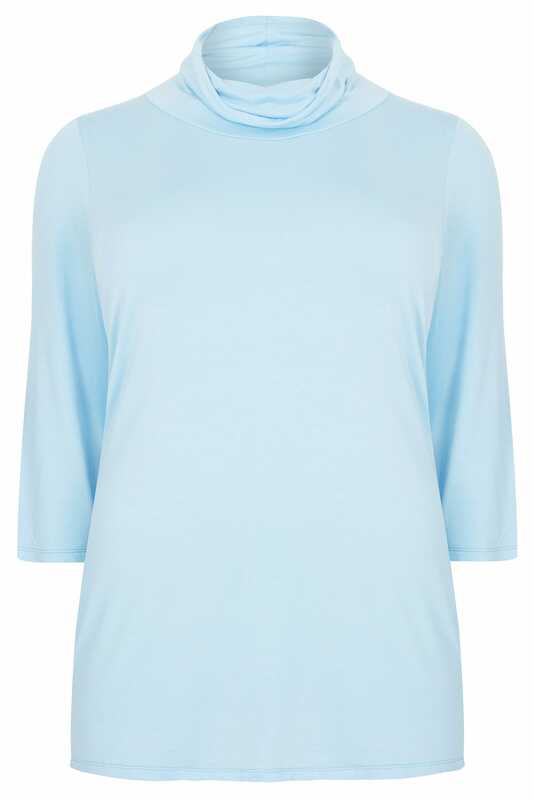 A wardrobe staple for this season, this cowl neck top has been crafted from a soft touch jersey fabric for a cosy and comfortable wear. Simple yet versatile, pair with blue denim and pastel accessories to keep your look on-trend. 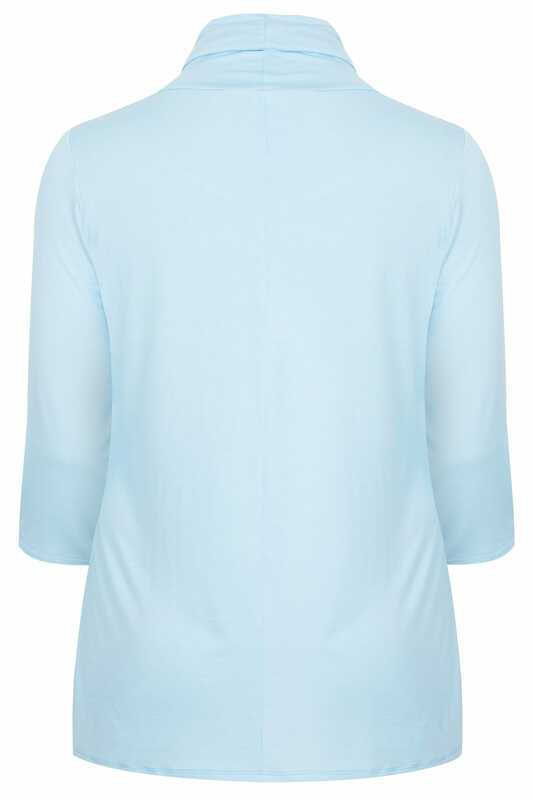 Pastel hues are sure to be this season's must-have colour palette.